Charlize Theron arrives at the Oscars at the Dolby Theatre in Los Angeles. 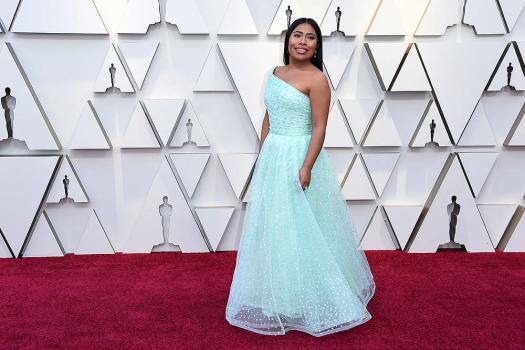 Yalitza Aparicio arrives at the Oscars the Dolby Theatre in Los Angeles. 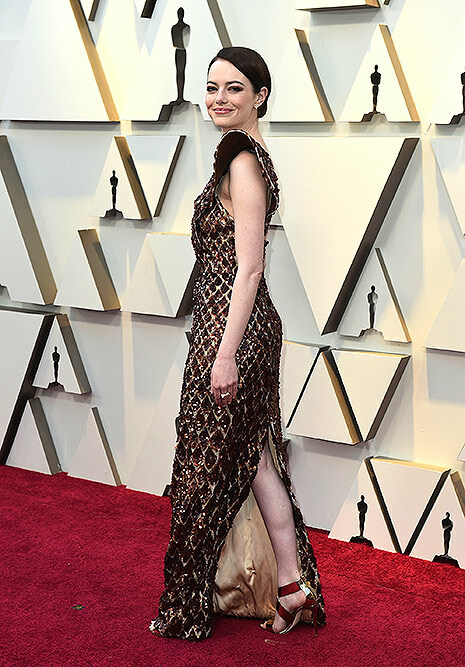 Emma Stone arrives at the Oscars at the Dolby Theatre in Los Angeles. 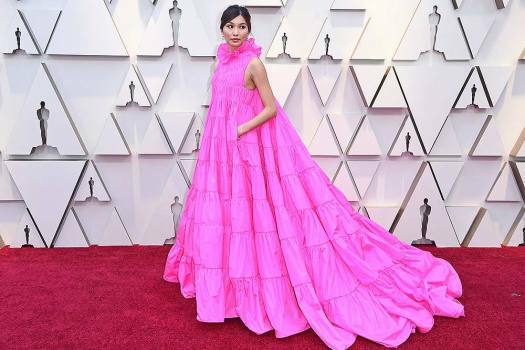 Gemma Chan arrives at the Oscars at the Dolby Theatre in Los Angeles. Brie Larson arrives at the Oscars at the Dolby Theatre in Los Angeles. 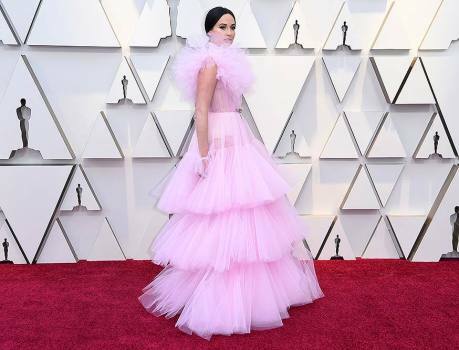 Kacey Musgraves arrives at the Oscars at the Dolby Theatre in Los Angeles. Linda Cardellini arrives at the Oscars at the Dolby Theatre in Los Angeles. Ashley Graham arrives at the Oscars at the Dolby Theatre in Los Angeles. Maria Menounos arrives at the Oscars at the Dolby Theatre in Los Angeles. Amy Adams arrives at the Oscars at the Dolby Theatre in Los Angeles. 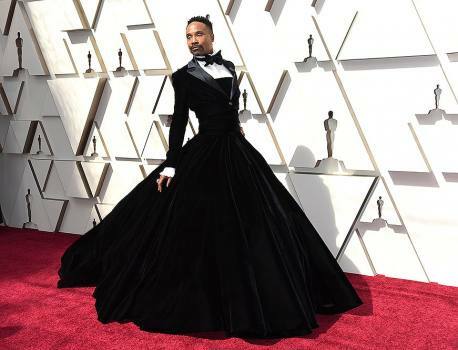 Billy Porter arrives at the Oscars at the Dolby Theatre in Los Angeles. 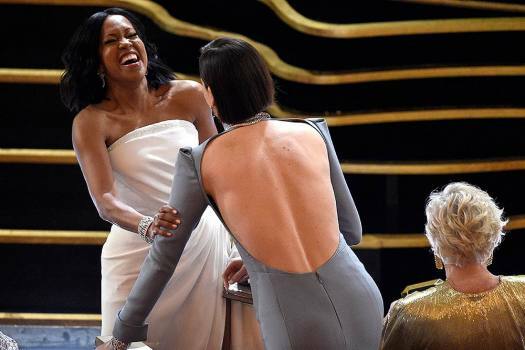 Regina King, left, and Charlize Theron are seen in the audience prior to the start of the Oscars at the Dolby Theatre in Los Angeles. Christian Bale, left, and Sibi Blazic arrive at the Oscars at the Dolby Theatre in Los Angeles. 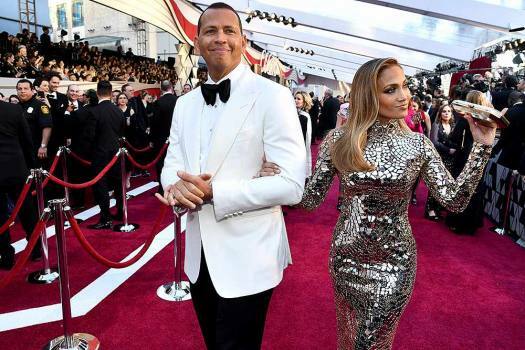 Alex Rodriguez, left, and Jennifer Lopez arrive at the Oscars at the Dolby Theatre in Los Angeles. 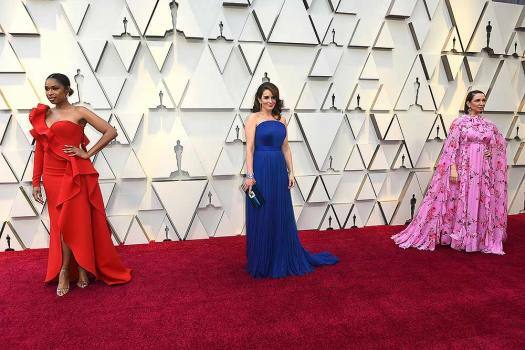 Jennifer Hudson, from left, Tina Fey, and Maya Rudolph arrive at the Oscars at the Dolby Theatre in Los Angeles. 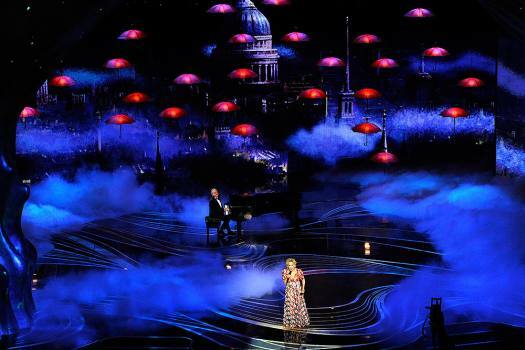 Bette Midler performs "The Place Where Lost Things Go" from the film "Mary Poppins Returns" at the Oscars at the Dolby Theatre in Los Angeles. 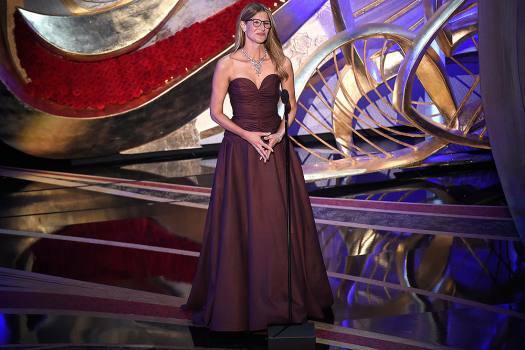 Laura Dern introduces The Academy Museum of Motion Pictures at the Oscars at the Dolby Theatre in Los Angeles. 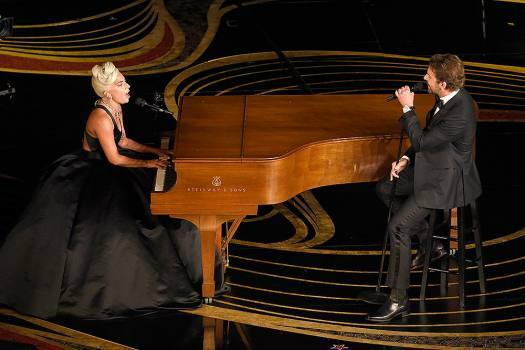 Lady Gaga, left, and Bradley Cooper perform "Shallow" from "A Star is Born" at the Oscars at the Dolby Theatre in Los Angeles. 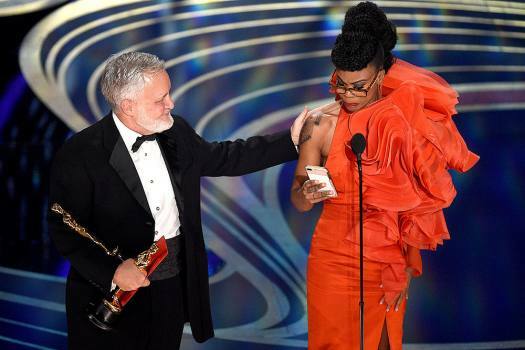 Jay Hart, left, and Hannah Beachler accept the award for best production design for "Black Panther" at the Oscars at the Dolby Theatre in Los Angeles. 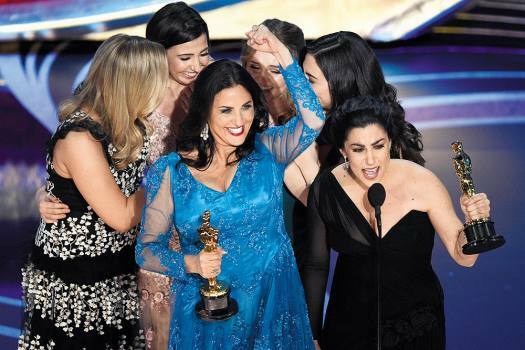 The letter written by officers of the AMPAS states that show producers have given great consideration to both Oscar tradition and our broad global audience. Rami Malek received the best actor Oscar nomination for playing Queen frontman Freddie Mercury in the film 'Bohemian Rhapsody', said he was considered for the role even before the helmer was attached. We invoke Gandhi and claim that we are non-violent; we build statues for Ambedkar to claim that we are inclusive. We are none of this, let us admit it. Churchill could have been right when he called us beasts and our religion beastly.